Hello beautiful people – we are back! 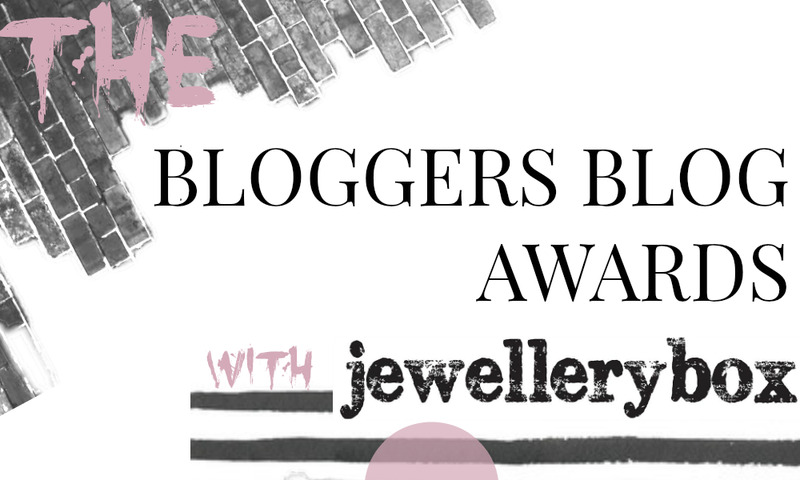 As you should know, we have taken a couple of weeks off from blogging as we needed some time to recover and allow you lovely readers to catch up with our posts from our travels. 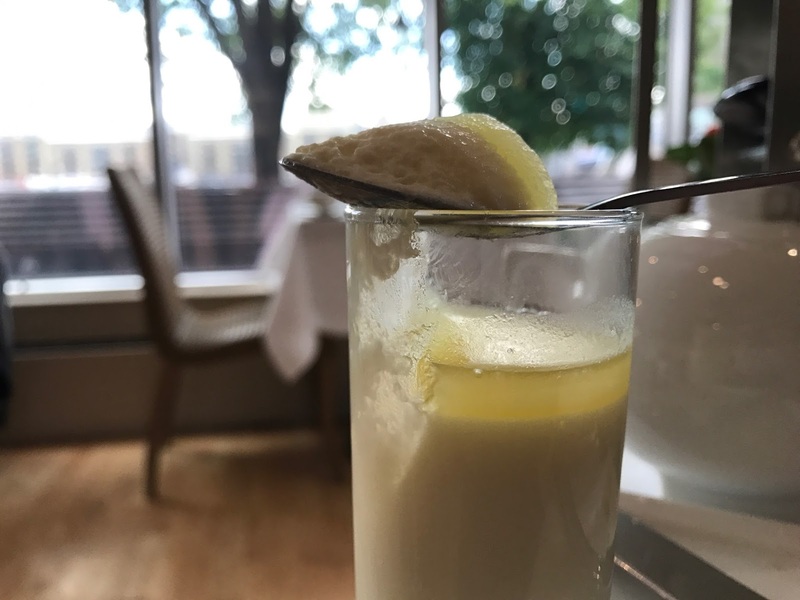 If you are new to our blog, or have been gone completely missing from the face of the Earth (or maybe just our Twitter feed), you can catch up here. 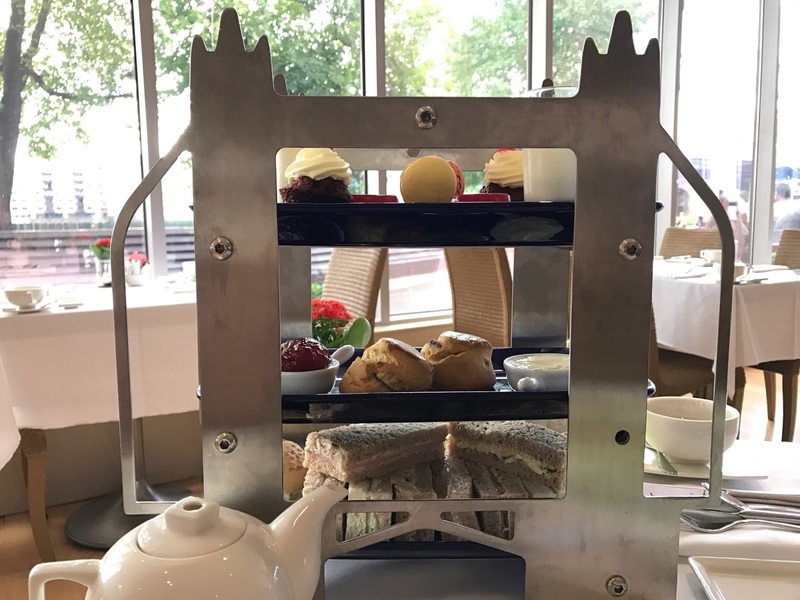 If you also didn’t know, it was Afternoon Tea Week last week, and of course we had to commemorate it with having Afternoon Tea last Thursday! 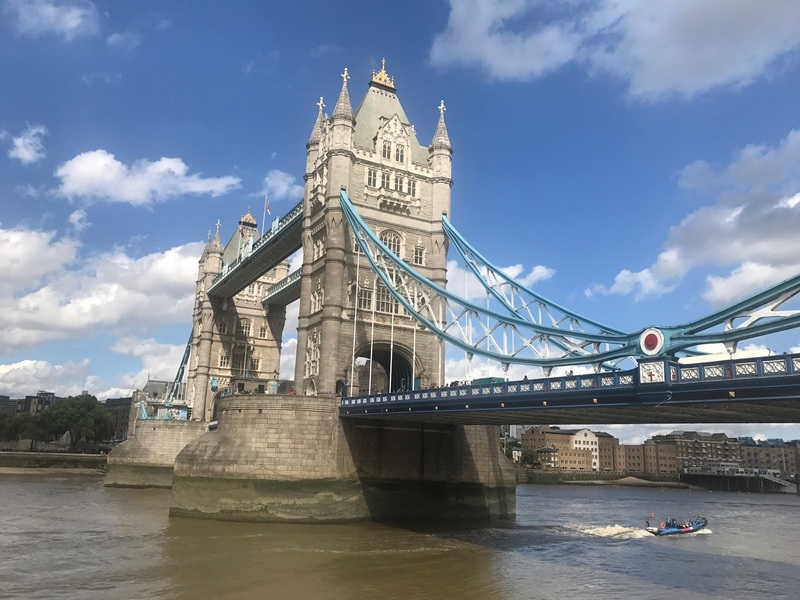 We found this delightful deal on Groupon for £24.95 for two in Tower Bridge and we’re excited to finally share it with you! 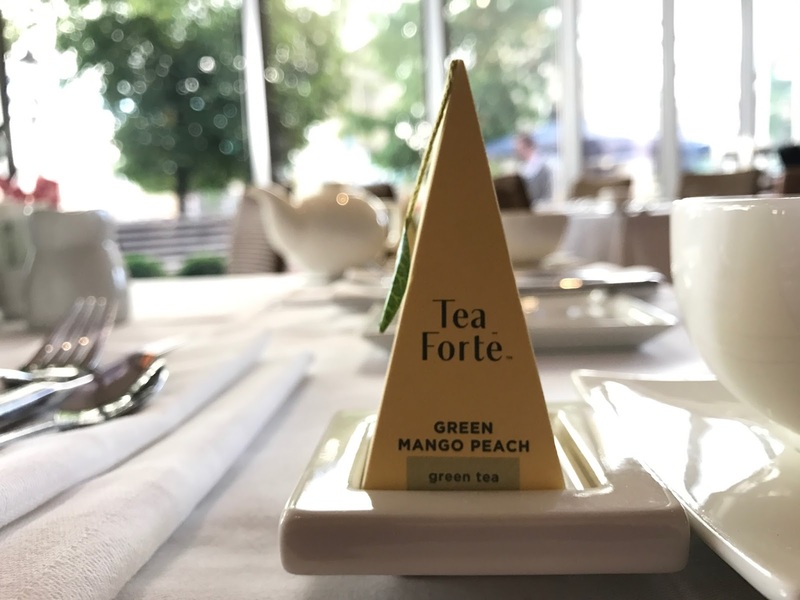 With amazing views of the Thames and Tower Bridge, we chose from a wide selection of teas to accompany our tower of food (literally!) We both went for the mango peach tea which went down perfectly with four different types of sandwiches, scones with jam and cream, and the top deck of cakes, macaroons and panacotta. 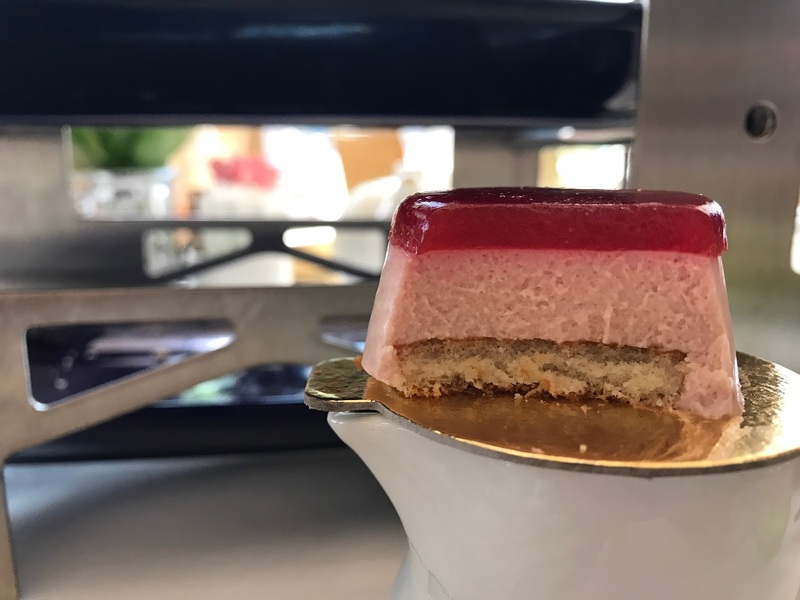 No words can replicate the taste of the amazing food that we had – everything was perfect and we couldn’t think of a better way to spend a sunny Thursday afternoon. We shall let the photos do the talking for us. Reading your post and seeing your pictures has made me really hungry now! Stunning photography especially the photograph were the tea is being poured! What I wouldn't give for a delicious scone right now! I've actually never had a proper afternoon tea before. Totally need to add it to my list of things to do. 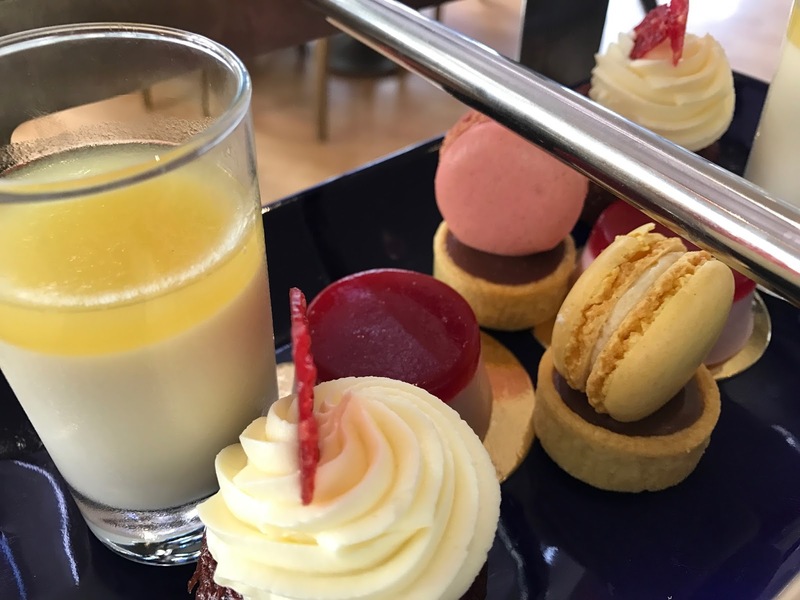 I really need to go to this hotel and have this afternoon tea, enough said. 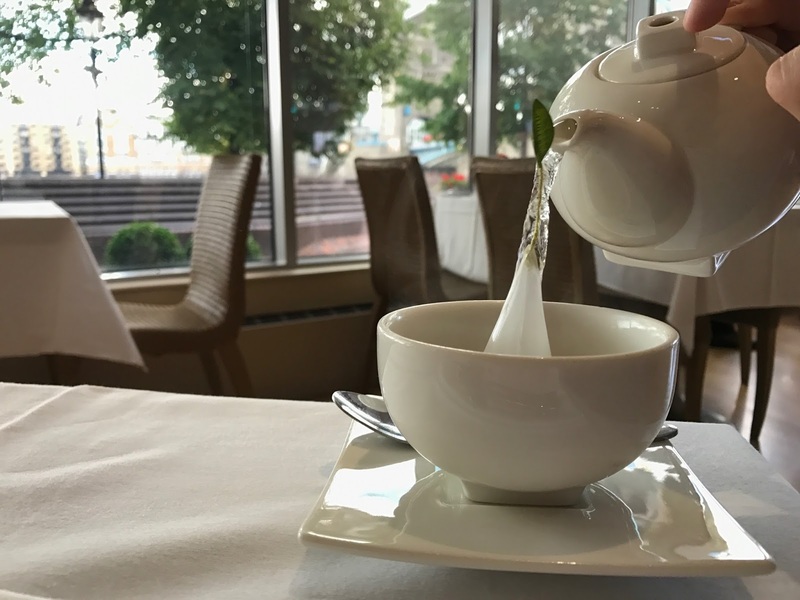 Afternoon tea is one of my fave things in the world. Can I get a job as an afternoon tea tester do you think?! I really want to go inside the bridge as well. Oh wow, this looks incredible! 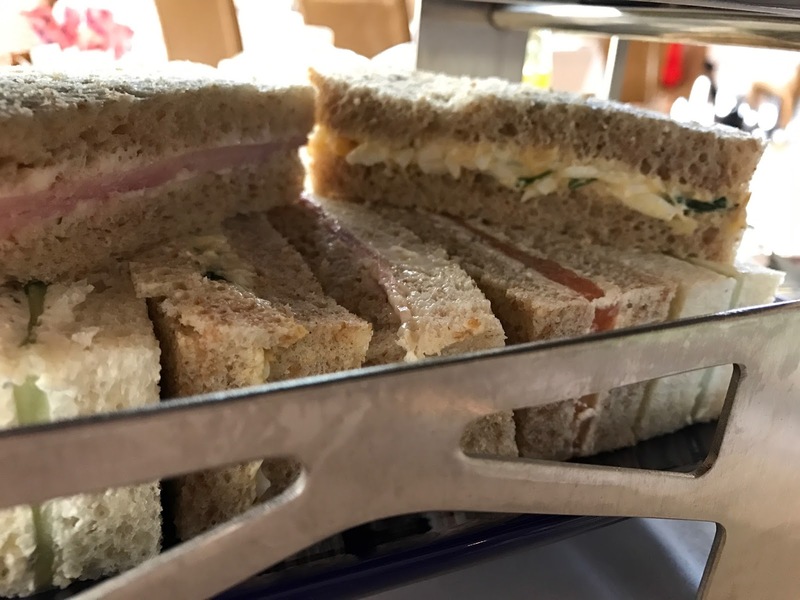 The cakes look so nice and it's good to see decent sized sandwiches rather than tiny fingers you get at some afternoon tea places. 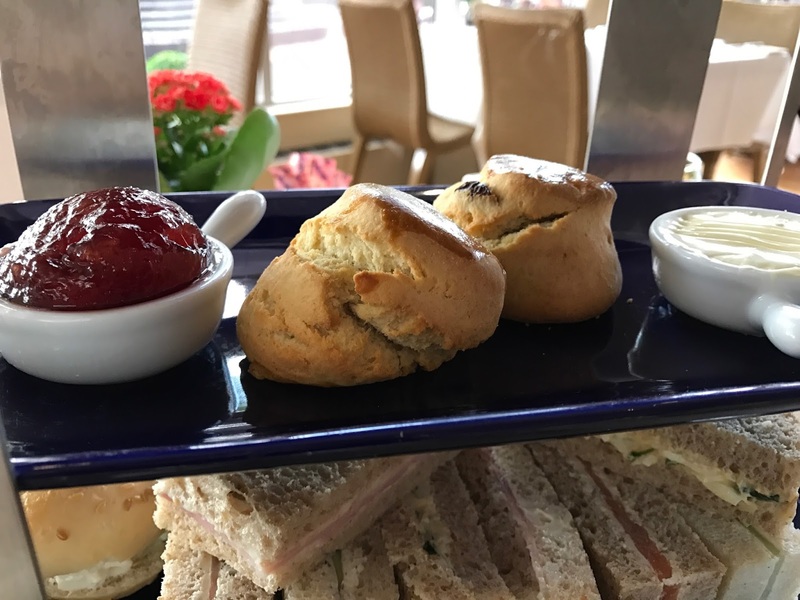 Man, I really want to go for afternoon tea now!